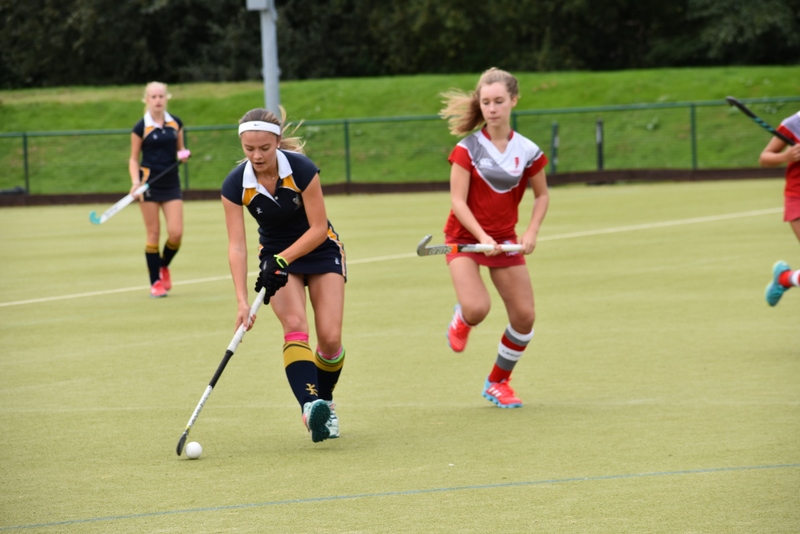 Sport at Ardingly plays a significant role in College life. 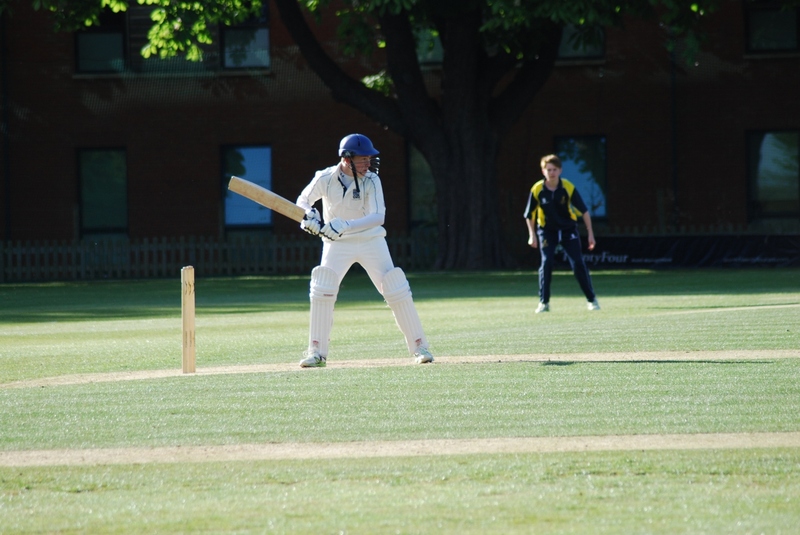 Ardingly College has always enjoyed a rich and rewarding sports programme. We have a reputation for being successful in many sports but have particular prowess in hockey and football for both boys and girls. Our success comes from our ethos of being an all-inclusive College, encouraging everyone to approach sport with a competitive and positive attitude which works for all abilities. We understand that achieving at sport comes from having clear goals and investing in mental preparation and physical strength and skills. 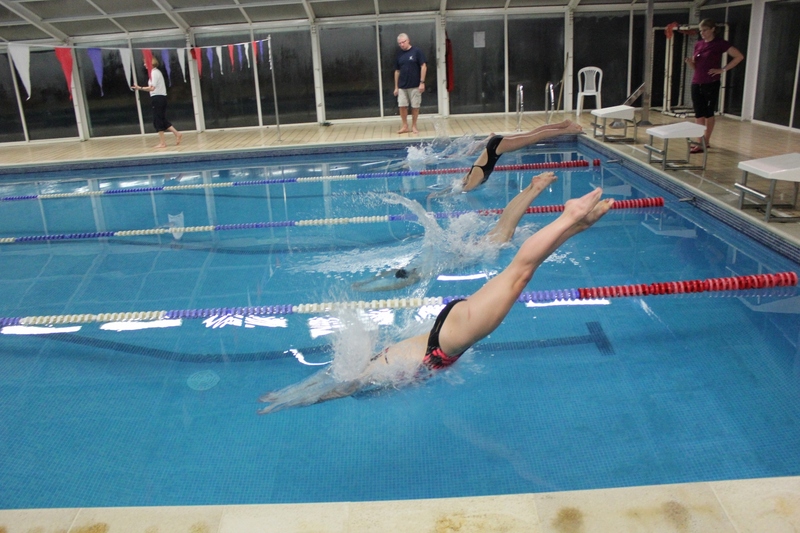 Sports on offer include football, hockey, netball, athletics, cricket, cross county, swimming and tennis but also include sailing, basketball, fencing, equestrian, golf, squash, badminton, table tennis, climbing, jazzercise, use of the gym and rowing. We run an all-inclusive sports programme, encouraging boys and girls to participate in a termly sport with weekly matches. Games are timetabled twice a week and matches are played on a Saturday. We field numerous teams of various ability levels so that everyone has the opportunity to compete. Students in the Fifth and Sixth Form have a greater choice of sports available to them during games sessions. PE is offered at GCSE and A Level. The Enrichment Programme is timetabled twice a week and offers the opportunity to participate in a wide variety of activities. Various sport and fitness opportunities are offered, giving students the chance to discover a new sport or indulge in deeper sport-specific training.